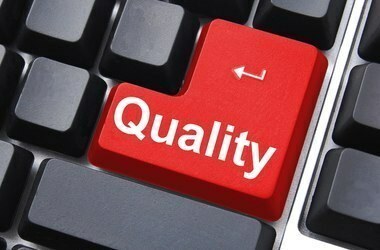 Quality Management is an approach to serve customers that involves processes and systems to improve products and services in the way customers expect while considering the needs of employees and relationships with suppliers. Our Company approach not only aims to place our product in the market, but also tries to increase economic efficiency, by means of production rationalization, e.g. increase productivity, decrease of industrial waste, and reducing post-sales operations and customer claims. This system improves both Company's image in the market and cost-efficiency. The Quality Management System represents our Company Policy in terms of employees involvement at all levels and it is promoted through the Company Top Management’s Formal Statement of quality targets and general guidelines. The Company Quality Management System can adjust the corporate organizational structure, the responsibility assignment, the application of specific procedures, the investment of necessary financial resources for quality control. STOPSON ITALIANA's Quality System Certification is provided by ICIM SpA, an independent Italian Certification Body established in Milan in 1988 as Istituto di Certificazione Industriale per la Meccanica and has a sole shareholder by ASSOICIM, Association promoting the development of the Italian System through the culture of quality for the industrial mechanical sector. 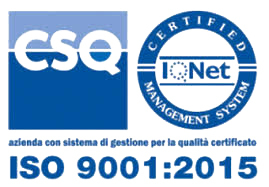 As a member of the CISQ, ICIM adheres to the IQNet international circuit (The International Certification Network), the world’s largest network of certification bodies working in the field of certification of management systems for quality, the environment, safety and social responsibility. STOPSON ITALIANA has its single-stage diffusers for the SPM series silencers voluntary certified since 2011 through NoBo PASCAL according to PED Directive 97/23/CE. 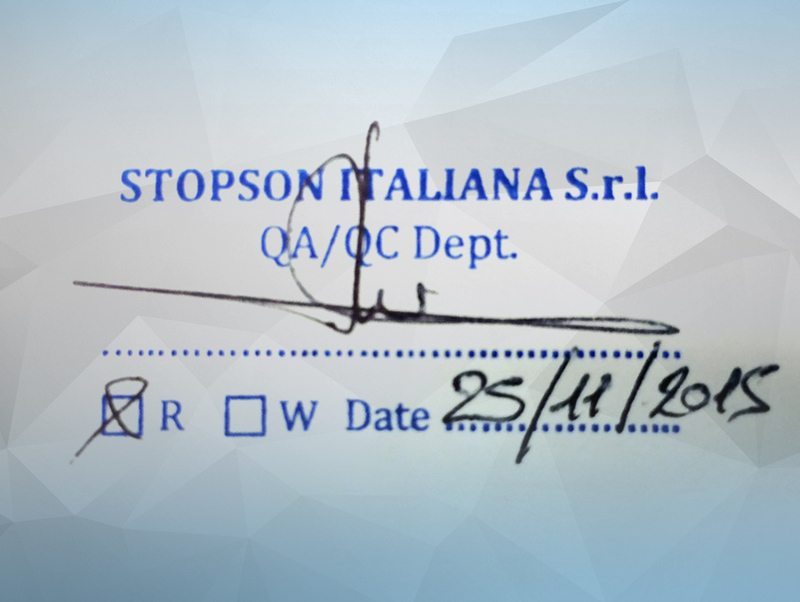 By means of this certification STOPSON ITALIANA can supply an equipment where calculation, design and manufacturing are controlled and, according to the PED categories, finally certified with Conformity Certificate and relevant nameplate according to PED prescriptions. In 2016 Stopson Italiana achieved TR/CU certification issued in accordance with the Technical Regulations of the Eurasian Custom Union for a wide range of vent silencers covering almost the entire product range in terms of flow rates pressure levels an dimensions. A valid CR/TU certification allows Stopson Italiana to export this range of products into Russia Belarus and Kazakhstan market being also entitled to apply the EAC marking on all of them. 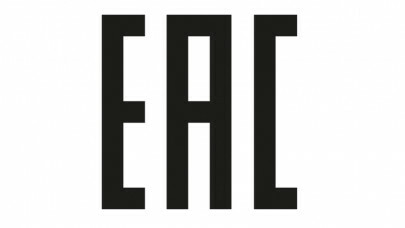 A dedicated EAC certification covering our in line pressurized silencers range is being implemented in accordance with TR TS 032/2013 regulation regarding safety of pressure equipment, parallel to the PED Pressure Equipment Directive. Fill the contact form below to get our latest ISO 9001, PED or EAC Certification. You will be automatically subscribed to our newsletter.